For Family, Business & Convenience! 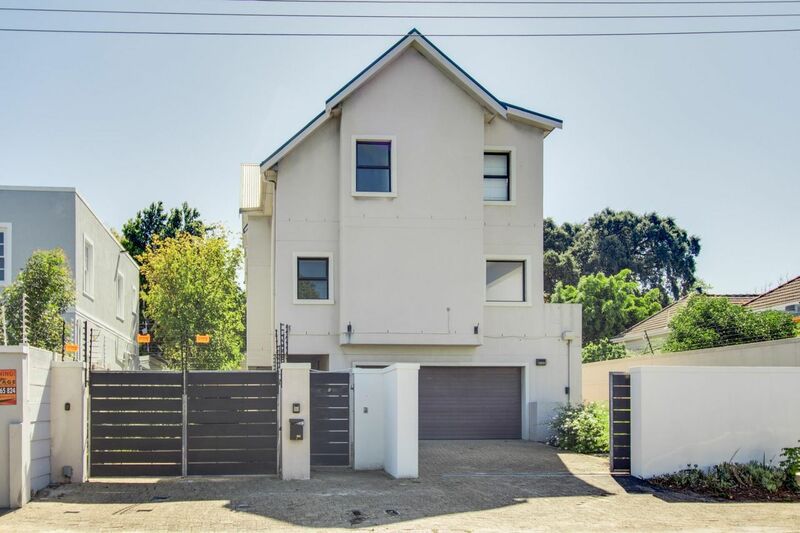 This triple story home located on Palmyra Road has business rights allocated for the ground floor area which compromises of a double garage with automated garage doors and driveway and a room/office with bathroom. The second floor has a fully fitted kitchen with Ceasar stone counters and a 5 plate Smegg gas stove and oven plus extractor and a double door Samsung fridge built in which will be part of the sale. The kitchen is complemented by a huge dining and lounge area which opens onto a patio. This floor also has the convenience of a guest toilet on it and has a built-in gas heater in the lounge area for those winter evenings. All bedrooms are on the third level and all have built-in-cupboards and en-suites. This large family home could be used for student accommodation or Air BnB. If this sounds like a property that could attract your interest, then please feel free to give me a call.